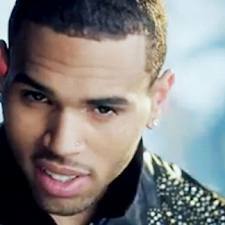 Christopher Maurice "Chris" Brown is an American recording artist, dancer, and actor. Born in Tappahannock, Virginia, Brown taught himself to sing and dance at a young age and was involved in his church choir and several local talent shows. In 2004, he signed with Jive Records, and released his self-titled debut album the following year. The album peaked at number two on the US Billboard 200 chart, and featured the hit single "Run It! ", which topped the Billboard Hot 100, making Brown the first male artist as a lead to have his debut single top the chart since Diddy in 1997. 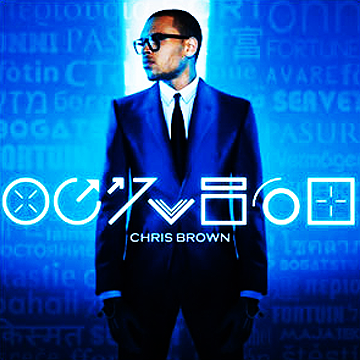 Chris Brown was certified double platinum by the Recording Industry Association of America (RIAA).